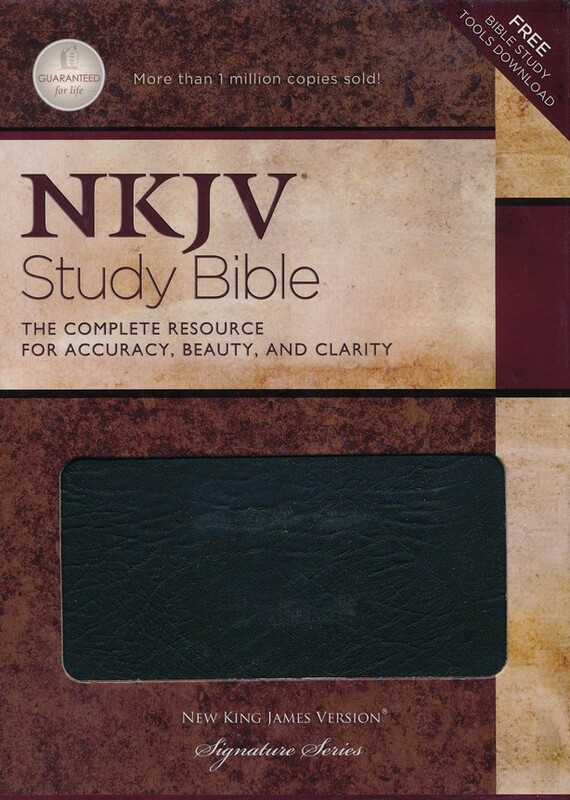 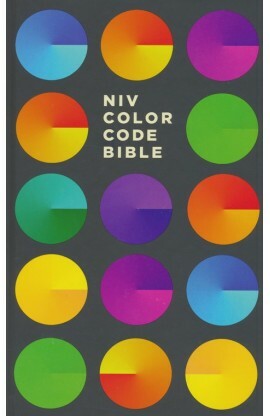 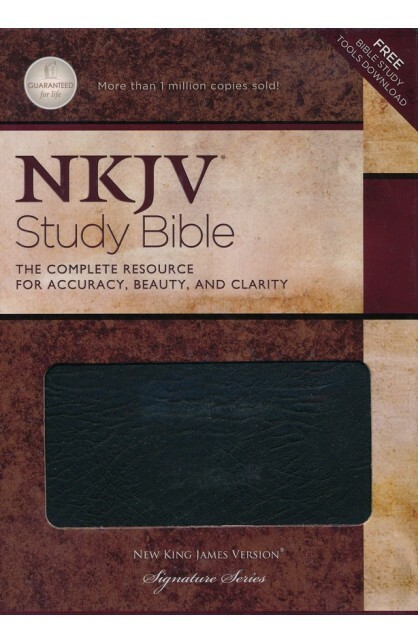 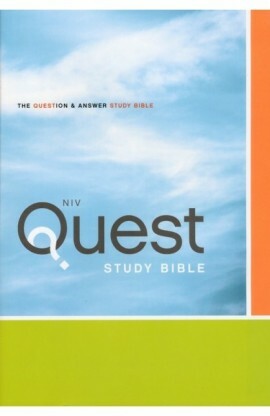 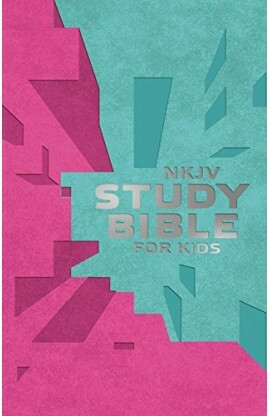 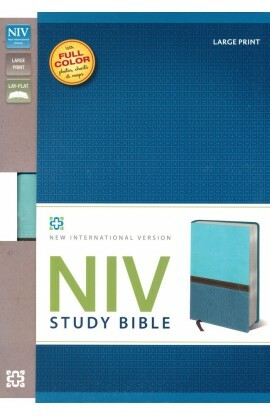 The acclaimed The NKJV Study Bible is the most complete study system for pastors, teachers or Bible students who desire accurate study in God’s Word. 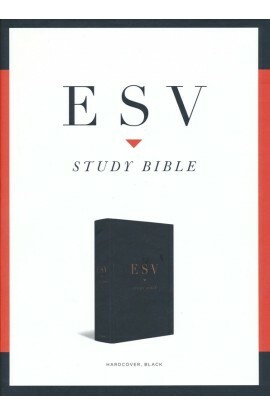 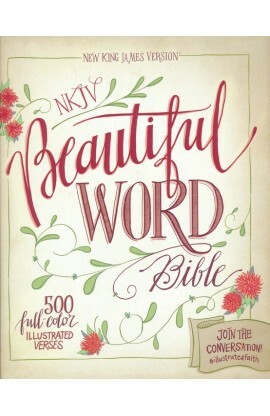 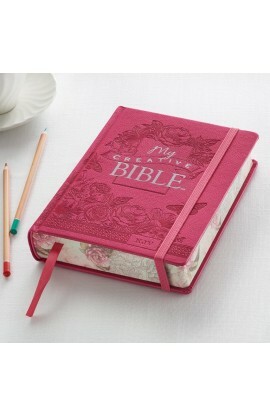 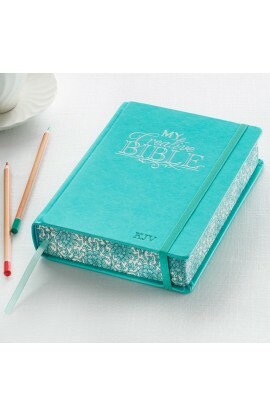 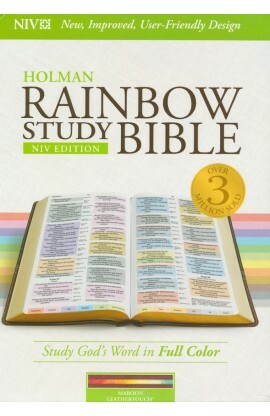 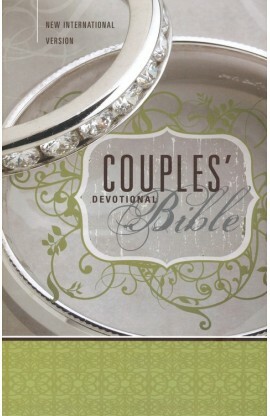 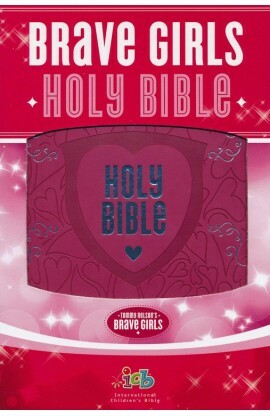 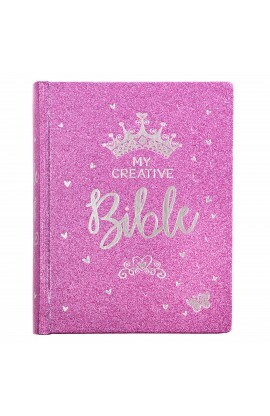 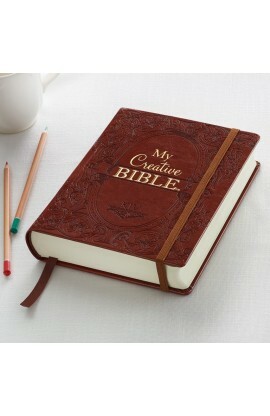 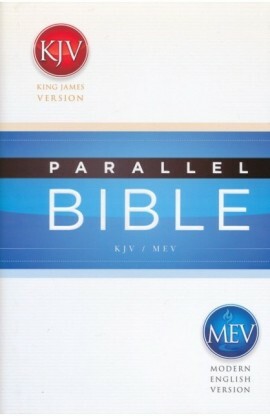 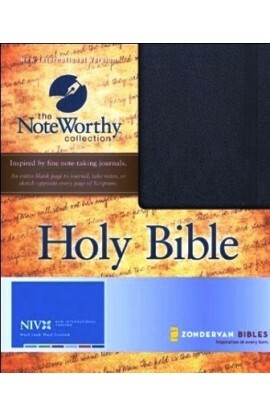 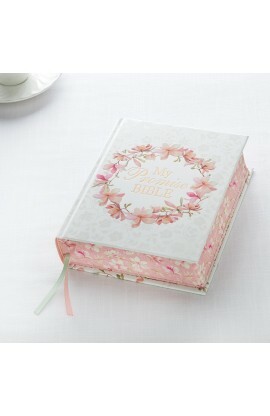 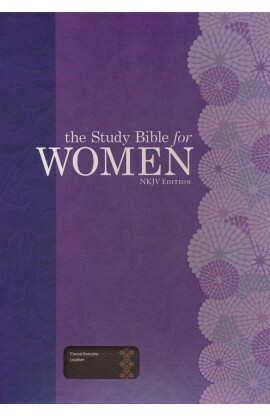 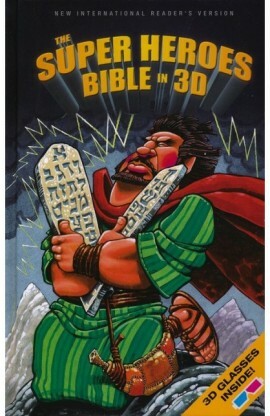 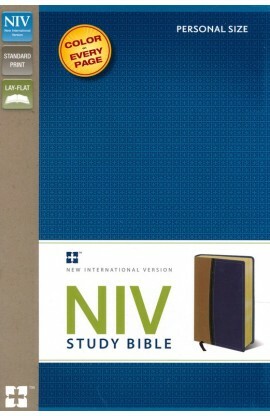 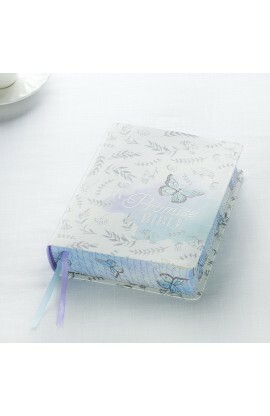 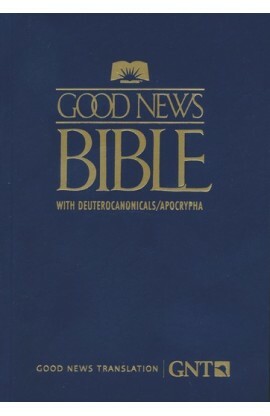 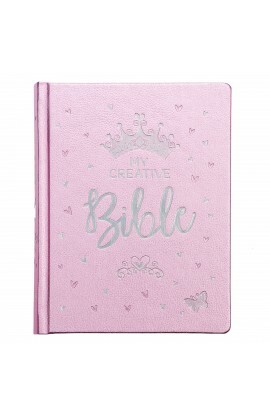 It is now better than ever, including more features to make it the best all-purpose study Bible available. 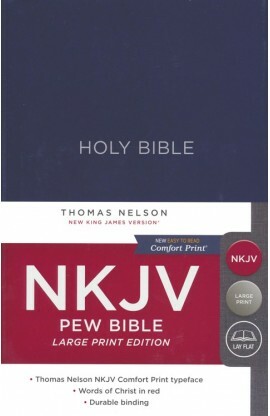 Using the trusted New King James Version, The NKJV Study Bible, Second Edition has "the mind of a scholar and the heart of a pastor." 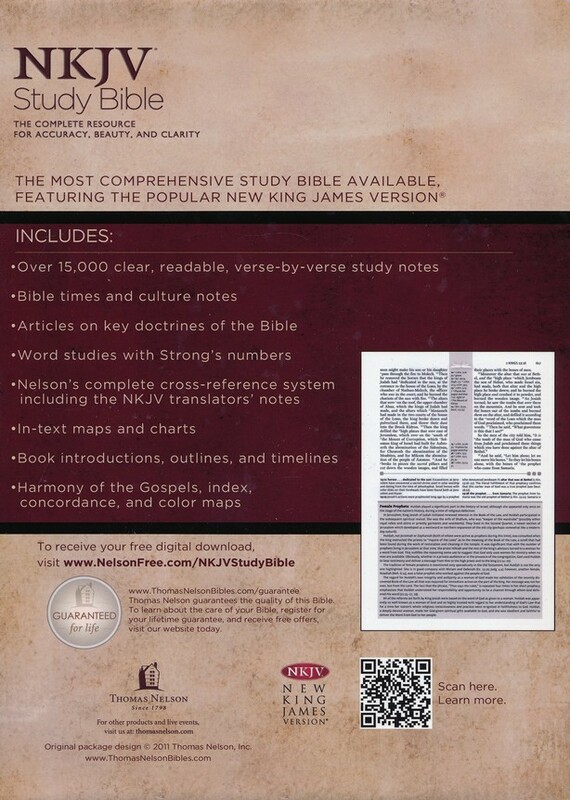 Nelson’s skilled team of scholars has produced THE study system to reach for when accurate, beneficial study in God’s Word is the goal. 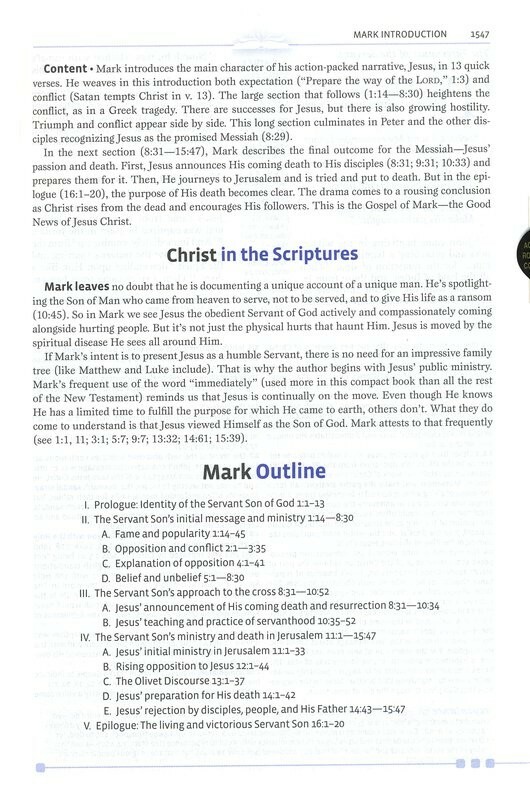 Christ in the Scriptures: A new segment in each book’s introduction, Christ in the Scriptures traces the Christ-centered salvation theme present throughout the Bible. 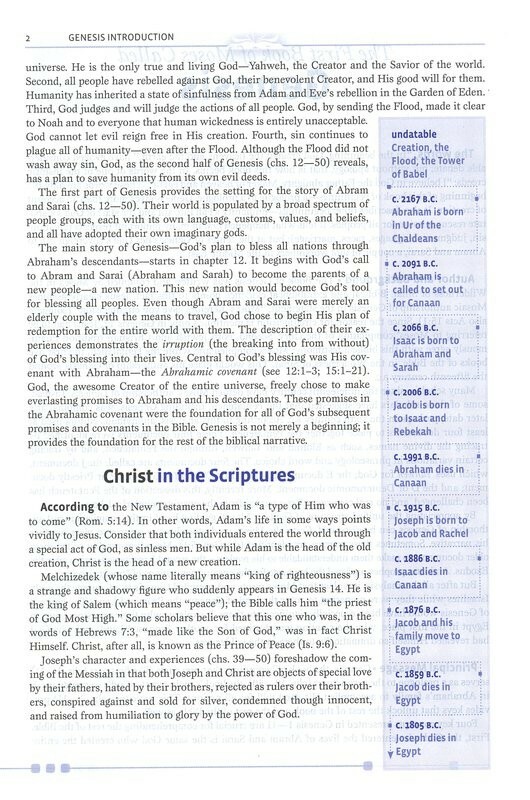 Bible Time Notes: These notes—found throughout the study Bible—provide facts of secular history, culture, and archaeology during biblical times, giving the reader an historical context for the scriptures. 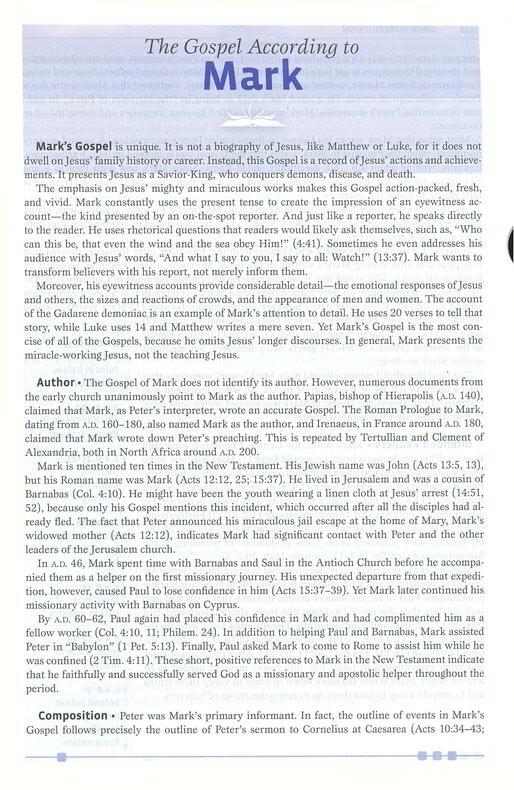 How to Use Bible Study Tools: A new article on using various reference tools such as dictionaries, concordances, and commentaries is included, empowering readers who are looking for additional resources in their study. 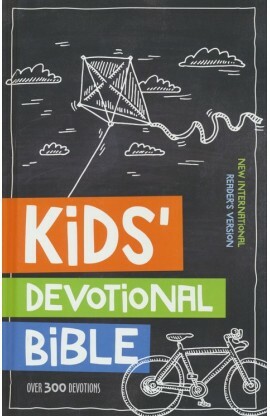 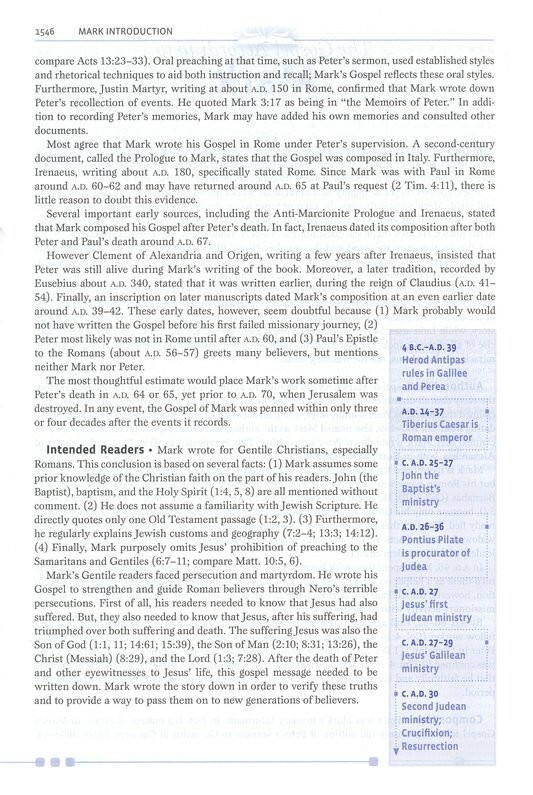 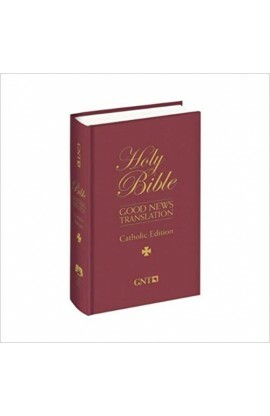 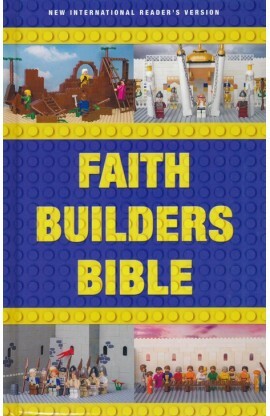 Cross references: More scriptural cross-references—found in the center portion of each page—are included in this new edition. 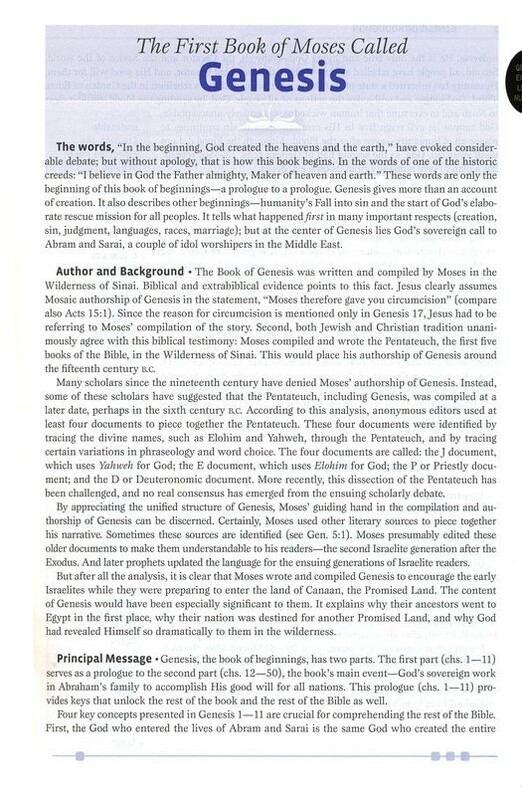 Commentary Footnotes: The page-by-page commentary on which readers rely has been revised and updated to include the latest in biblical scholarship and insight. 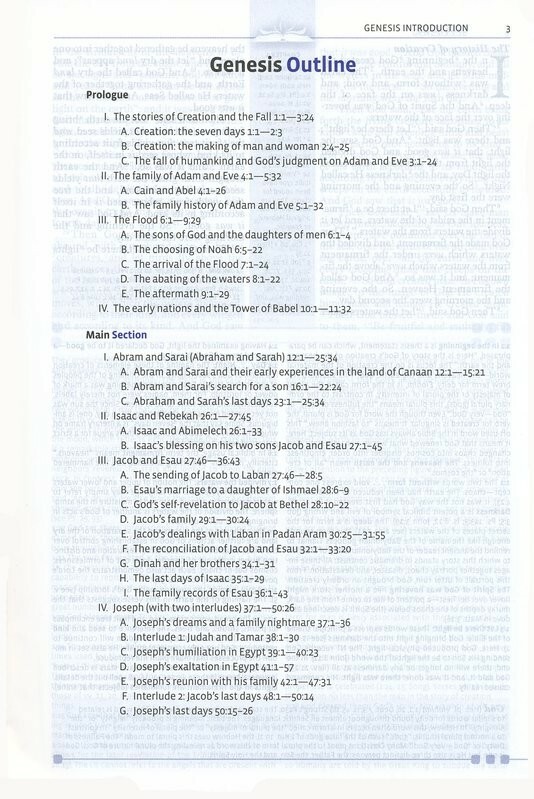 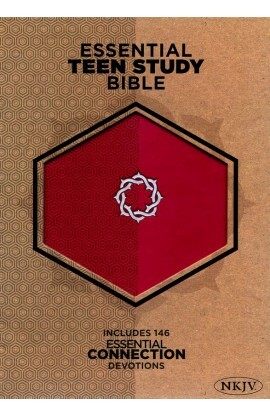 Index and Concordance: The comprehensive index contains listings from all the study Bible’s features—in alphabetical order—of the study Bible. 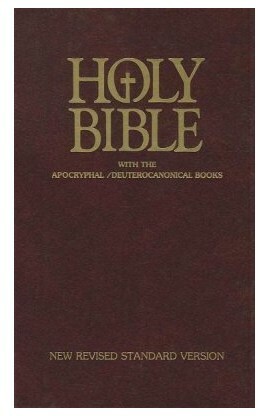 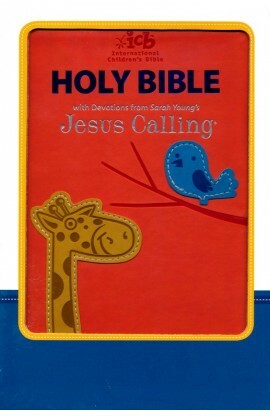 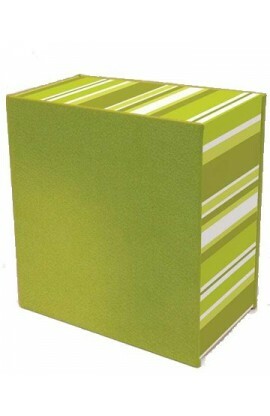 Also included is a 195-page concordance.